• Organisers of Melbourne’s The Sunday Age City2Sea seem to have discovered a sure-fire way of making sure the runners are warmed up and ready to move, confirming that Havana Brown will be the headline act for the November 16 event. Havana will release the latest edition of her evergreen ‘Crave’ compilation series next Friday. Volume 9 comprises tracks from Mr Probz, Kiesza, Disclosure, Sam Smith, Ariana Grande and many more. • We’re hearing rumour that Jessica Mauboy fans expecting a brand new album release off the back of her new single ‘Can I Get A Moment?’ might be left a little disappointed. Can someone say, ‘Platinum Edition’? • Billboard.com is reporting that Katy Perry has been confirmed as the all-important halftime entertainment act at Super Bowl XLIX, to be held on February 01 in Glendale, Arizona. • Trance lovers in Sydney and Melbourne will be experiencing a dampening sensation in their pantal regions, with confirmation that Armin Van Buuren’s ‘A State Of Trance Festival’ will visit Australia in February. And for the first time ever, it’s a “celebration weekend” rather than a “celebration tour”. It’s set to his Melbourne’s Hisense Arena on February 06 before zipping to Sydney Showground on February 07. Tickets are on sale at 10am AEDT on Thursday October 23. • Staying on the dance theme and Illusive has revealed that house legend Ian Pooley will touch down on Aussie soil later this month for appearances in Sydney, Melbourne, Brisbane and Adelaide. The tour kicks off in the City Of Churches on Friday October 31, with Sydney (Nov 01), Melbourne (Nov 03) and Brisbane (Nov 07) to follow. • Here’s a lovely new compile from the Cut Copy boys. 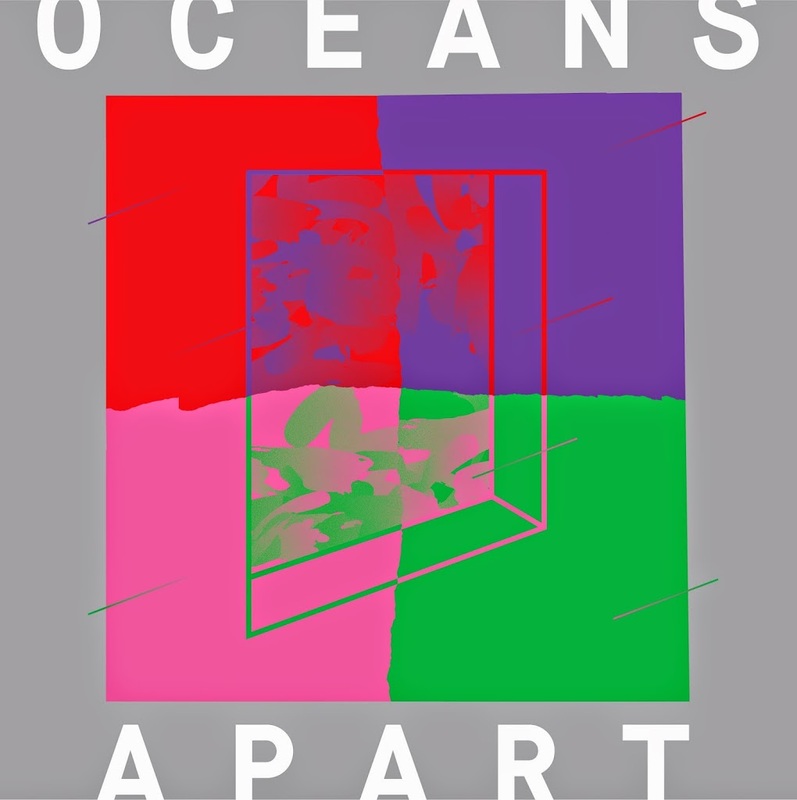 To be released next month, ‘Oceans Apart’ is a new 19 track continuous mix that aims to showcase “new and exclusive music from their hometown’s thriving underground dance music scene”. Look for it at your favourite retailer from Tuesday November 11. • Live frontman Ed Kowalczyk has added a Brisbane date to his forthcoming Australian visit, taking to four the number of shows he’ll perform while down under, after previously adding a second Sydney concert to proceedings. Tickets for the new Brisbane show (November 06 at the Tivoli, by the way) are on sale from 10am this Friday. • The Mountain Sounds Festival will return in February next year. After seducing festival-goers with a line-up that included Midnight Juggernauts, Ball Park Music and Emma Louise earlier this year, organisers will be back at the Mount Penang Parklands in Kariong, north of Sydney on Saturday February 21. Tickets are on sale from Thursday October 23… the same day the line-up is due to drop. • It’s five weeks on the fly for Meghan Trainor’s earworm ‘All About That Bass’ over on the top of the Billboard Hot 100 charts in the US this week. Megs is still kicking along in front of Taylor Swift, with Iggy Azalea’s ‘Black Widow’ putting the bite on the No.3 position, sending Nicki’s ‘Anaconda’ sliding do the ladder to No.5. Maroon 5’s ‘Animals’ courts controversy with its clip and sees a huge jump from No.33 to No.8 as a result. One Direction’s ‘Steal My Girl’ premieres at (an unlucky for some) No.13. • On the United States Of America’s Billboard 200 albums chart, Master Blake Shelton has premiered in pole position with his new album ‘Bringing Back The Sunshine’. Its debut outshines all others this week, with Lady Antebellum’s ‘747’ landing in the No.2 spot and Prince’s ‘Art Official Age’ nabbing the No.5 position. Even Prince’s other new project ‘PlectrumElectrum’, with 3rdEyeGirl makes it into the top ten on debut (No.8) ahead of The Script’s ‘No Sound Without Silence’, new at No.10. • And calling all chart aficionados! You know we’re back here at 7pm AEDT for our weekly look at what’s happening on the Aussie top 100s, yeah? It’s Chart Watch and it’s live tonight!